This module animation will start as soon as the page is loaded. 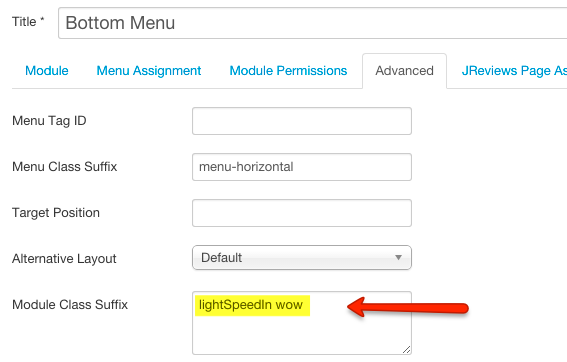 If you want to add animations to modules that are outside the viewport on first page load, you can enable loading wow.js library in iReview General settings. This library allows you to start the animation when the visitor scrolls down and the module appears. 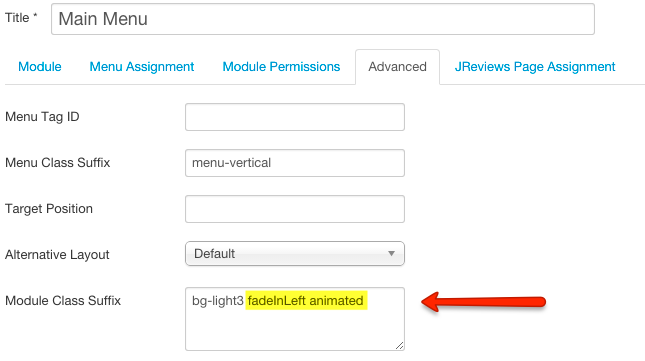 Animations are not limited to modules, you can add them to the content of any Joomla extension if you customize its theme files.